Casco Products Corporation, established in 2004 in the Suchun Industrial Square in Suzhou, China, is a worldwide supplier to most of the major global automotive OEM’s including GM, Ford, FCA, VW Group, Daimler, Nissan, Mazda, Geely, Cherry, NIO, among others. 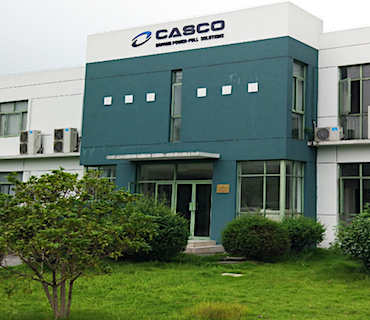 Casco – Suzhou designs, produces, and sells over 50 million units of automotive components products from the company’s four major product lines: Power Sources, Power Electronics, Connectivity, and Sensors. 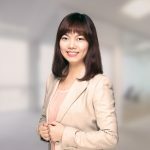 Facing a fast-paced growing market, Casco – Suzhou has embraced a company culture that values their workforce through employee recognition initiatives and through career development opportunities. Through mutual trust, Casco – Suzhou works to develop and motivate their employees with exciting challenges and opportunities to continuously improve their people, products, and processes to achieve total customer satisfaction. Casco Indonesia located in South East Asia (SEA), was established on January 03, 2013 and located at the free trade zone at Cammo Industrial Park Batam Centre. Utilizing Lean manufacturing in a 10,000 sq. feet production facility, Casco – SEA manufactures connectivity and sensor products for the global automotive OEMs and is a major supplier of automotive component products to other Casco global companies such as the U.S, China, Germany, and Italy. CASCO – SEA specializes in manufacturing, assembly, and testing of electronic control modules and components with the additional benefit of an in-house PCBA supplier for its global automotive customer base. 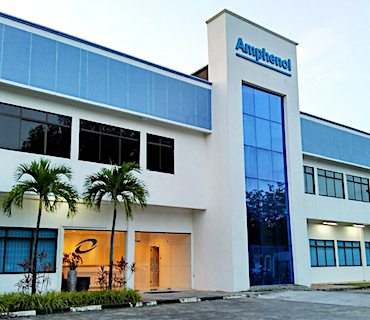 Our facility is positioned as a center for continued business expansion into an international market that can serve a global OEM base. Casco – SEA is committed to a company code of conduct that values mutual respect, teamwork, training, and communication. We are proudly certified to the ISO TS-16949, ISO 9001 and ISO-14001 standards. Casco Automotive Singapore PTD. 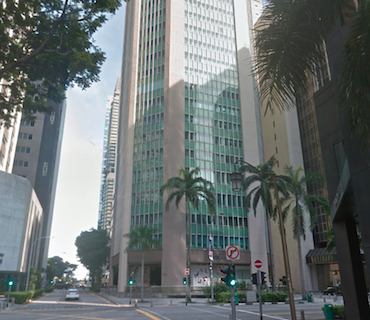 LTD was established on April 17, 2013 in Singapore. 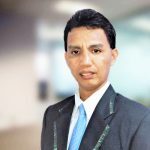 The principal activity of the company is general wholesale trade (including general importers and exporters) of automotive supplies and parts, along with customer service support for the manufacturing site of Casco – SEA located in Batam, Indonesia.